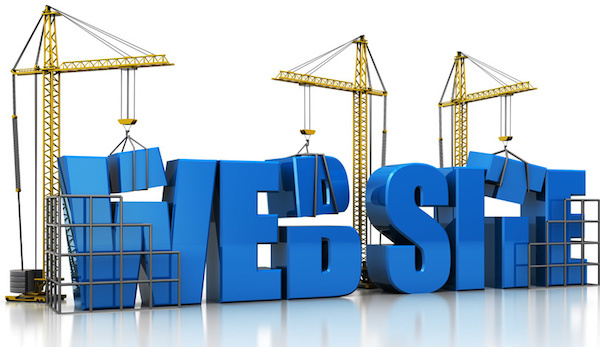 When it comes time to set up your new official business website on the world wide web, there are a number of considerations that you should always keep firmly in mind. For example, what exactly are you getting from your web domain host when you sign an agreement with them? Will they offer you such perks as a free domain name? Or perhaps expert advice and assistance when it comes to building the site itself? Do they offer a web store builder that will enable you to set up and maintain a mechanism that will enable millions of customers from all points on the globe to purchase goods and services from your company? One thing is certainly not in dispute among business professionals and industry experts: You certainly will need to establish your official website on the Internet as soon as possible, for the simple reason that literally every company, from all possible sectors of industry in every corner of the world, has done so before you – very much including your direct competitors in your chosen field. Even before you open your doors to the public, you are already well behind in this crucial regard, so the sooner you begin making up for lost time, the better. There is certainly precious little time to be lost. However, there is hope for you yet. A website that boasts catchy graphics and plenty of well presented content can quickly become a favorite among customers the world over, and can project your company far into the future on the strength of a well executed visual presentation. Having an official company website from which you can sell your goods and services to the public means owning a supermarket that is open for business 24 hours a day, 7 days a week, all year round. Even while you are vacationing in Costa Rica, or simply home asleep in your bed, you can be sure that there will be someone, somewhere who is logging on to your site to see what sort of goods you might have to offer them. This is the precise reason why owning your own official company website, complete with an online store, is not only the ideal, but the necessary, arrangement for business owners in the modern age. The days of advertising in the local media, such as newspapers, TV, and radio are long gone. Today, you must appeal to an audience of literally hundreds of millions if you are to have a chance at establishing a long running brand. It’s time to get started on branding your public image, and the fastest, most effective, and most cost efficient way to do so is establish an official website for your business. The sooner you do so, the sooner the public response will determine your next move.